Miss America Scraps Swimsuit Competition: "Women Will No Longer Be Judged On Appearance"
In the latest effort to signal as much virtue as possible, the Miss America beauty contest is scrapping its swimsuit and evening-gown section and will no longer be judged on physical appearance. Contestants will instead be asked to demonstrate their "passion, intelligence and overall understanding of the job of Miss America." "I could have never expected what would happen when I sued my former employer at Fox News for sexual harassment 22 months ago, but look what has happened," she said. "Thousands of women have been inspired to know that they can stand up and speak up and their voices will be heard." 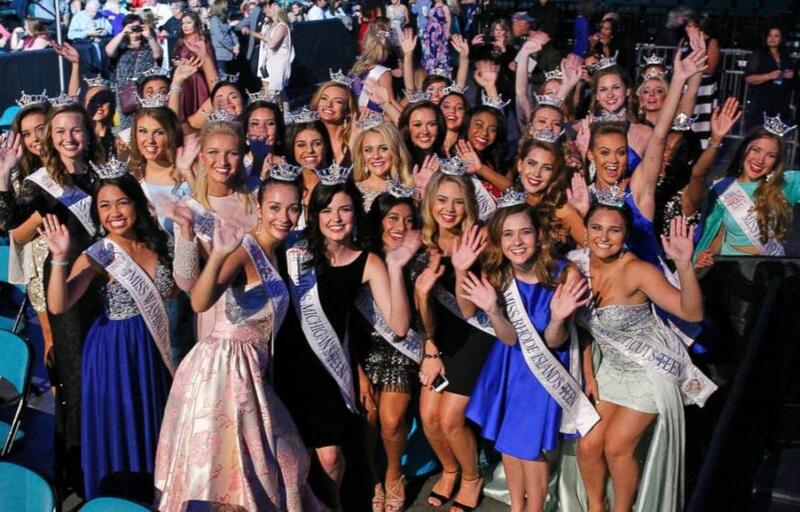 As GMA reports, The Miss America organization courted controversy earlier this year when internal emails were released from the group's former CEO Sam Haskell. In the leaked emails, Haskell, who later resigned, and others were insulting the appearance, intellect and personal lives of former pageant winners, including Carlson. "We’ve heard from a lot of young women who say, ‘We’d love to be a part of your program but we don’t want to be out there in high heels and a swimsuit,’ so guess what, you don’t have to do that anymore,"
"Who doesn’t want to be empowered, learn leadership skills and pay for college and be able to show the world who you are as a person from the inside of your soul." Why not avoid crowning a winner in 'Miss America' altogether and gives everyone a trophy - surely that would be the most 'equal' opportunity way to run the so-called beauty contest? 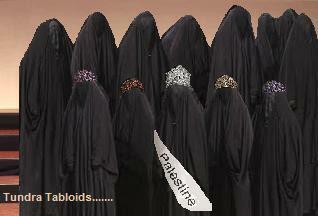 How long before Miss America invites men to participate? Does this mean that beauty-judgment-free "Miss America" will compete against the rest-of-the-world in the Miss Universe beauty pageant? (And how long before Trump's former Miss Universe pageant is 'boycotted-threat'-ed into following America's lead?